The key to any successful children's movie is cuteness. That's why many Disney characters have big eyes and why animals are often found in abundance — if you don't have cute, you don't have anything. 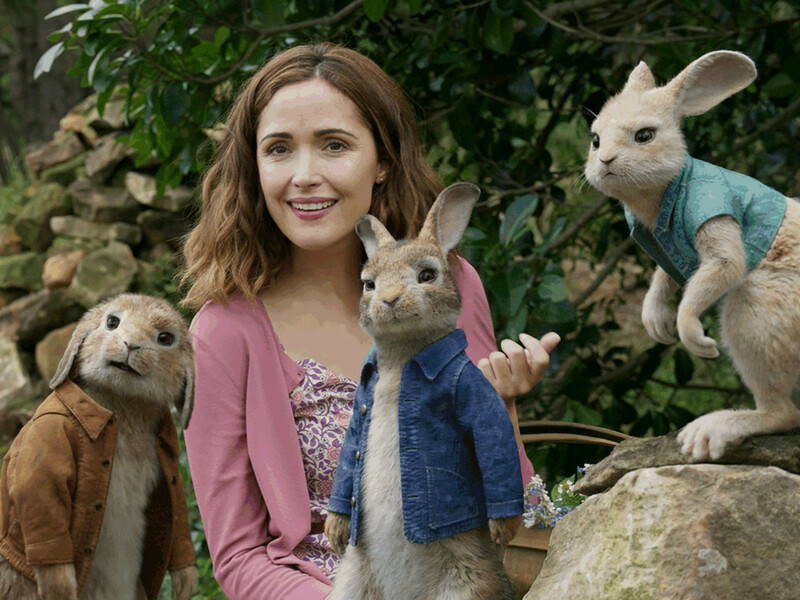 That would normally be the reason why Peter Rabbit succeeds, as it contains a menagerie of adorable animals, led by the titular character (voiced by James Corden) and his family. As the film starts, Peter is already well into a rivalry with Mr. McGregor (Sam Neill), whose garden Peter and his siblings — Flopsy (Margot Robbie), Mopsy (Elizabeth Debicki), and Cotton-Tail (Daisy Ridley) — raid on a near daily basis. 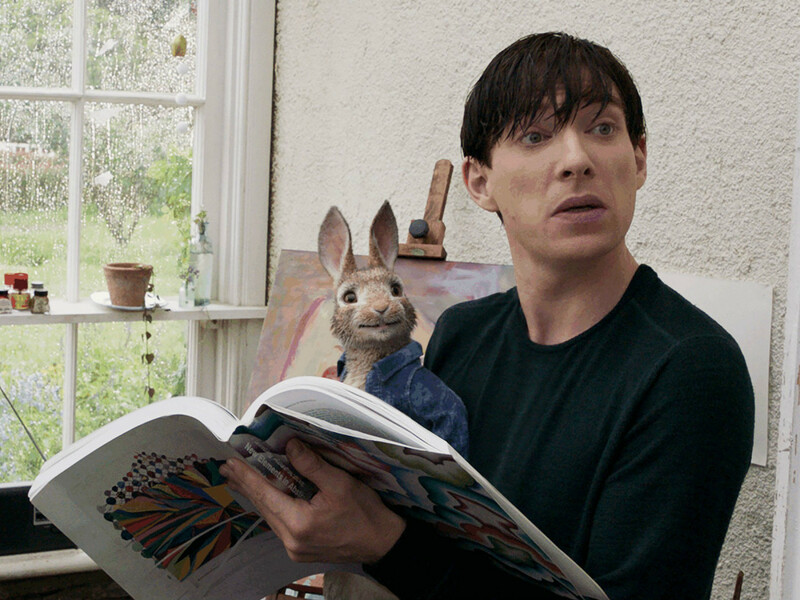 When Mr. McGregor is felled by a heart ailment, a distant relative, Thomas McGregor (Domhnall Gleeson), comes to take care of the property. 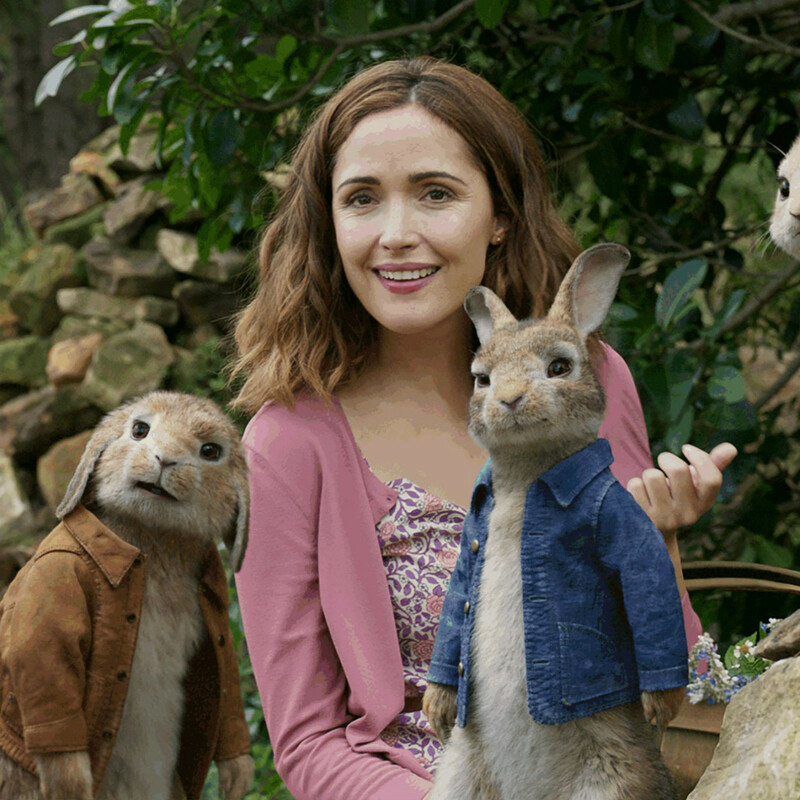 He soon falls for a nearby neighbor, Bea (Rose Byrne), who has a "live and let live" attitude toward the animals' natural instincts. That's at odds with Thomas' vengeful behavior toward Peter in particular, which he tries to hide whenever the three of them are together. 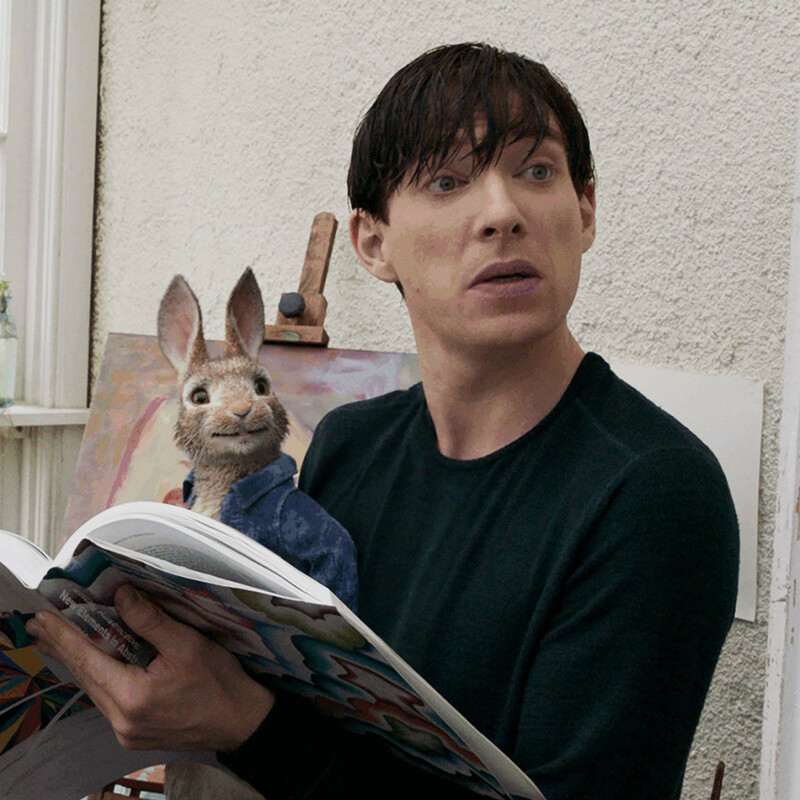 With the rabbits' family background and other introductory elements scattered throughout the film instead of put up front, writer/director Will Gluck and co-writer Rob Lieber hang their hat on antagonism rather than heroism. As depicted in the film, there's nothing noble or necessary about Peter grabbing food from the McGregor garden; it's all a game of one-upmanship in which both sides come off badly. In other words, while Peter is undeniably cute to look at, his words and actions make him seem like as much of a jerk as either of the McGregors. Consequently, the Home Alone-style torture that Peter puts them through comes off as mean rather than fun, significantly lessening the enjoyment of the story. 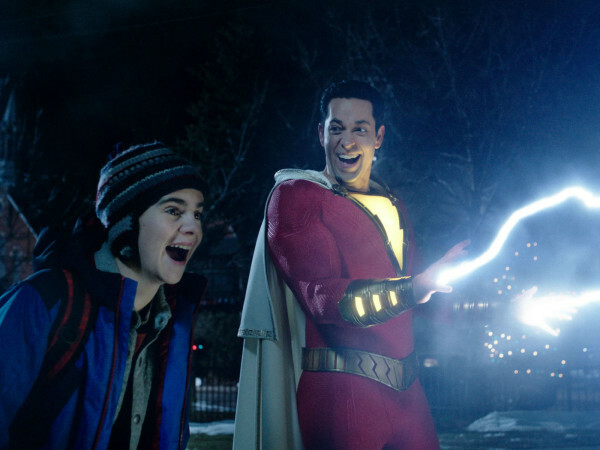 The film isn't helped by its proximity in release to Paddington 2, a joy of a film in which the protagonist causes multiple problems but also always tries to see the good in people. 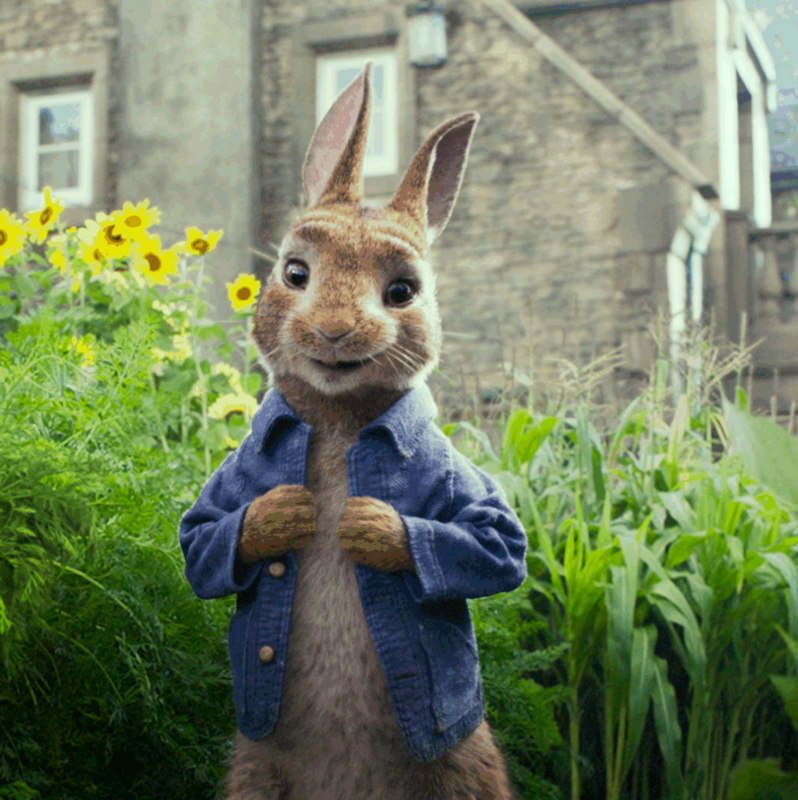 There are few feel-good emotions coming out of Peter Rabbit, and those that do crop up are undercut by the negativity that exists for much of its running time. On the plus side, the computer animation in the film is close to flawless. Just as in Paddington, it's easy to completely believe that the animals are interacting with the humans and environment around them. The level of detail put into the animals' fur is astounding. 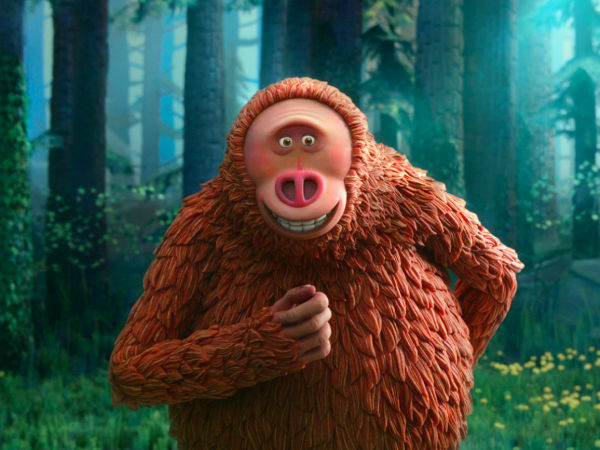 It's also great that the animators made each creature look like a real animal instead of completely anthropomorphizing them. 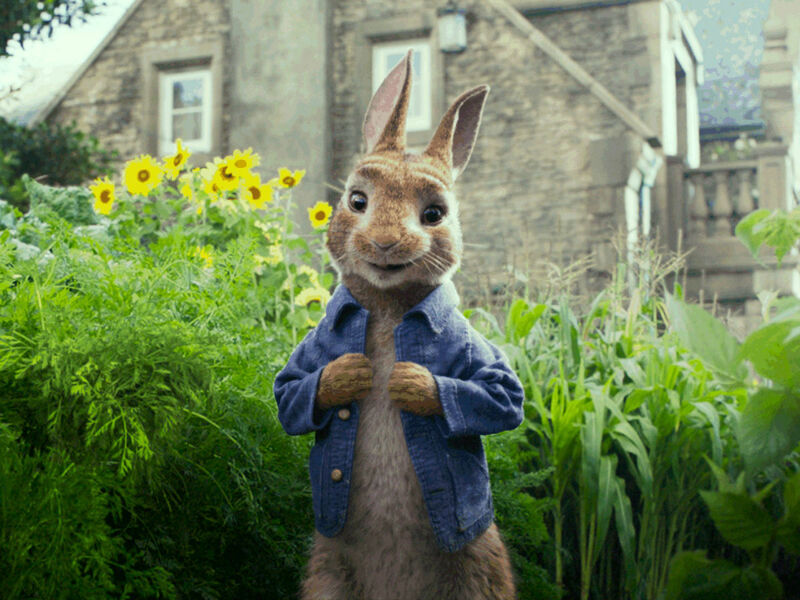 Cute usually wins the day in a movie like Peter Rabbit, but it's difficult to get past the level of hostility that exists here. 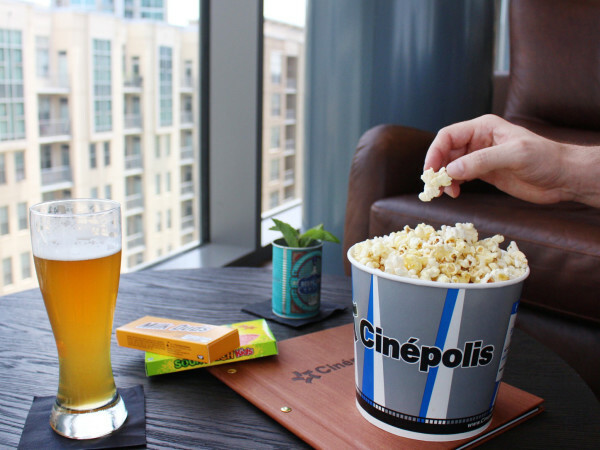 Some may be entertained by it, but when there are much more positive options to see, the choice to pass on this film is simple.